I’m innocent! I swear it! I didn’t set out to be a mystery writer. I’m a victim of circumstances! My sabbatical projects: 1) learn a bunch of violin concertos that had gathered dust on my music stand; 2) compose a string quartet; 3) write a violin method book, covering universally encountered problems students have: playing in tune, performance anxiety, preparing for auditions, buying a violin. Every chapter would be a violin lesson. Fast forward twelve years and twice as many rewrites. Violin Lessons has morphed into Devil’s Trill. Most of the technical violin stuff has mysteriously vanished, though we do delve into so many dark corners of the classical music world that concertgoers are now accompanied by personal bodyguards. Daniel Jacobus has become so irritatingly popular (crusty on the outside but deep down he has a heart of gold…maybe) that he’s also the protagonist of Danse Macabre, Death and the Maiden, and Death and Transfiguration, all published by St. Martin’s Press. All four titles are pieces of music that have to do with death. It has oft been said that music soothes the savage breast. One could also say, music kills. But I didn’t. I’m innocent, I tell you. 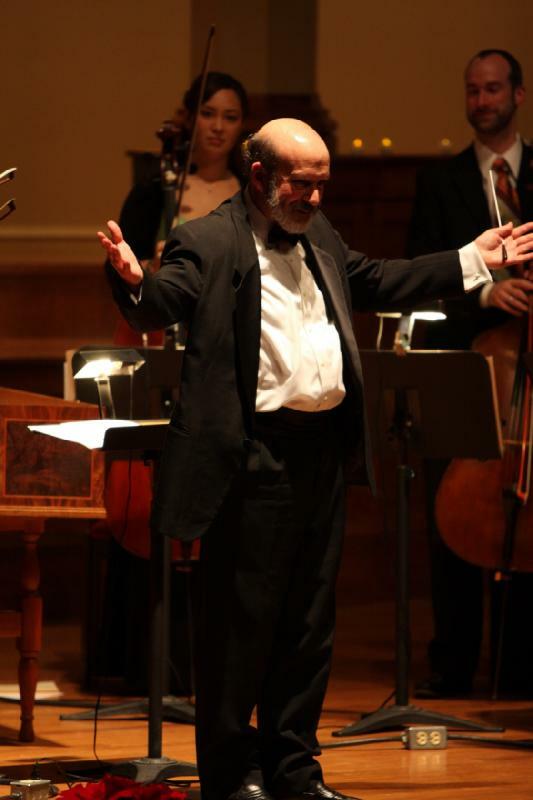 Gerald Elias brings over thirty-five years as an internationally acclaimed concert violinist, conductor, composer, and teacher to his novels that take place in the murky recesses of the classical music world. He has been a violinist with the Boston Symphony and associate concertmaster of the Utah Symphony, and has concertized on five continents. He draws upon his intimate familiarity with the unseen drama behind the curtain to shed an eerie light on the deceptively staid world of the concert stage. 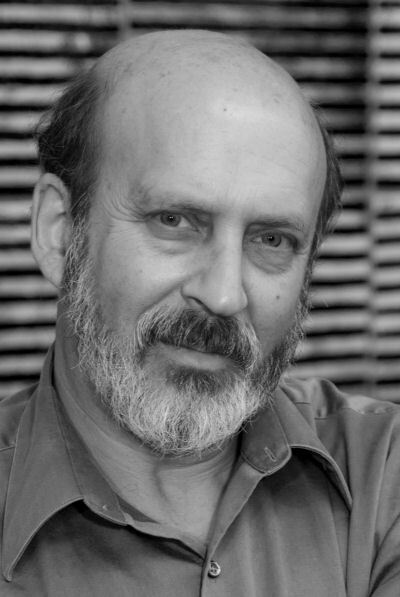 In addition to being an essayist and writer of short stories, Elias is author of the award-winning Daniel Jacobus mystery series (St. Martin’s Press). His first novel, Devil’s Trill, was selected by Barnes and Noble for its Discover: Great New Writers 2009 catalog. 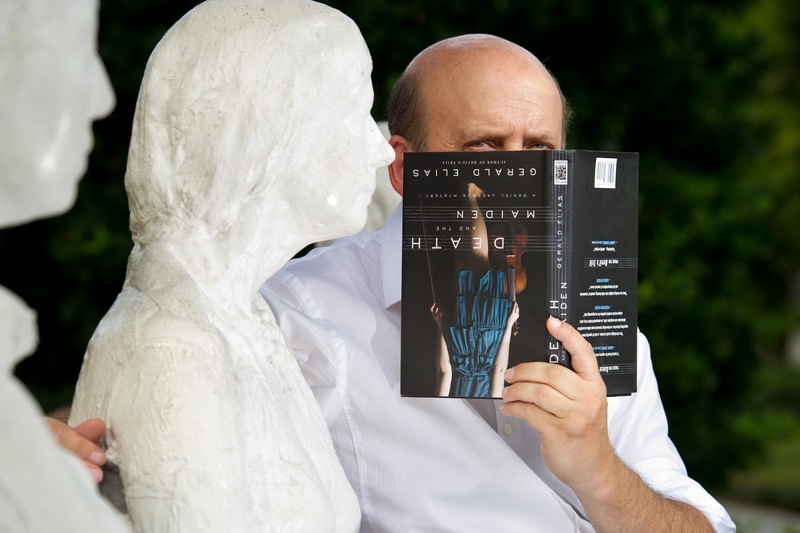 His second, Danse Macabre, was named one of the top five mysteries of 2010 by Library Journal and Book of the Year in fiction by the Utah Humanities Council. 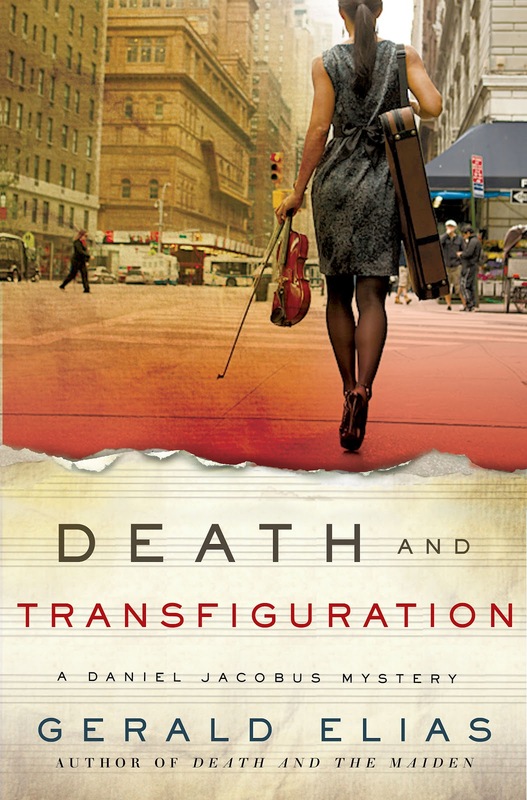 The third installment of the series, Death and the Maiden, was released in 2011, and his latest novel, Death and Transfiguration, received three starred reviews. A native New Yorker, Elias now resides in Salt Lake City, Utah, and West Stockbridge, Massachusetts. He remains active as a concert artist, and continues to expand both his musical and literary horizons. Learn more at www.geraldelias.com or https://www.facebook.com/gerald.elias. Don't forget - Chapter 1 of Death and Transfiguration right here on Wednesday!